A US diplomat has been expelled from New Zealand after Washington refused to waive diplomatic immunity so police investigating a serious crime could question him, officials said Monday. Details of the alleged crime have not been revealed but local media reported the diplomat left the South Pacific nation last week suffering a broken nose and black eye. 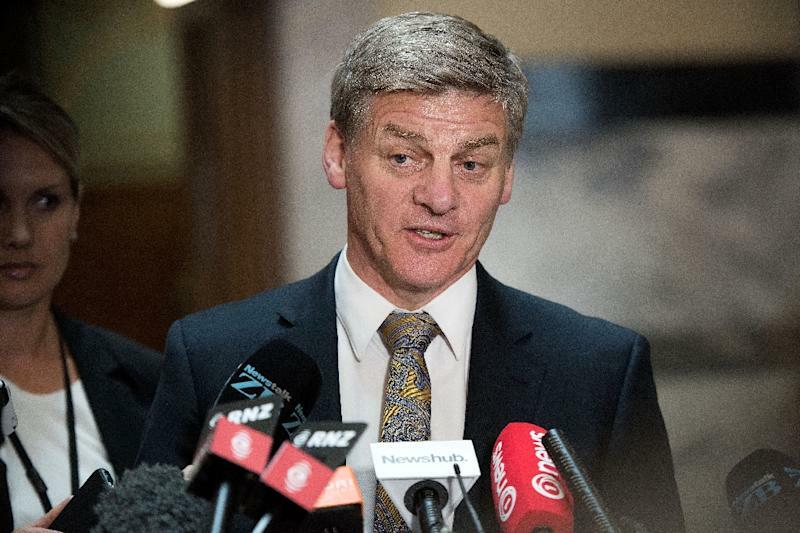 Prime Minister Bill English labelled the US knockback on immunity regrettable and said he expected American authorities to carry out their own investigation. "We expect all diplomats here to obey our law and if it's broken we'd expect our police to investigate," English told reporters. "We regret that they didn't give us a waiver on immunity but they didn't and now it's in the hands of their authorities." 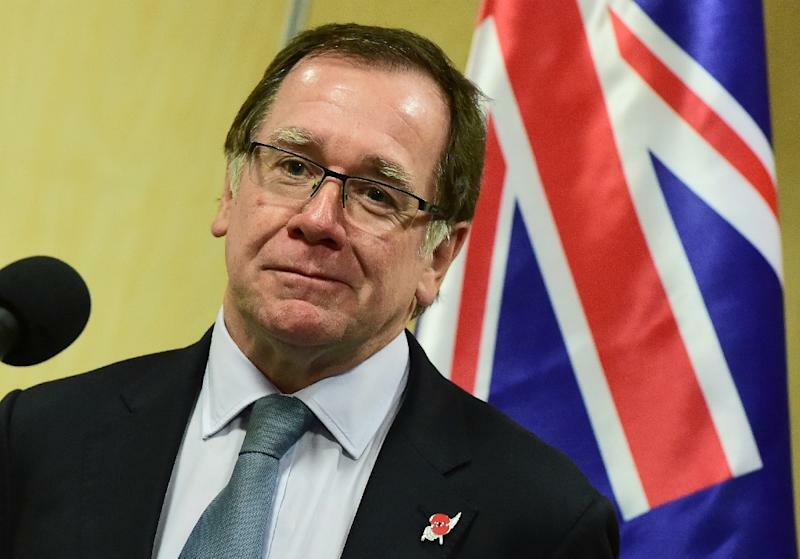 Earlier, Foreign Affairs Minister Murray McCully said he was "disappointed" at the US refusal and in response had asked for the man at the centre of the police investigation to be withdrawn from New Zealand. He said Wellington's ambassador in Washington had raised the issue with US officials. Police said they were called to an incident in Lower Hutt, on Wellington's outskirts, in the early hours of March 12, which "involved an individual from the US embassy in Wellington". By the time they arrived the person had left the scene and no arrests were made. Attempts to further investigate hit a diplomatic brick wall, however police said they still regarded the case as active. McCully said foreign affairs officials relayed a police request to waive immunity but their US counterparts refused. Local media named the diplomat as Colin White and said he left Wellington with his wife and children. TVNZ, which broke the story, reported that White was a technical attache who had been working closely with New Zealand's intelligence service, the GCSB. A spokeswoman for the US embassy said they were "communicating with New Zealand authorities" on the issue. "As a matter of policy, we do not comment on the specifics of matters under investigation," she said in a statement. "We take seriously any suggestion that our staff have fallen short of the high standards of conduct expected of US government personnel." McCully said the US had stated it always fully investigated all allegations involving its diplomatic staff. Diplomatic immunity, formalised in the 1961 Vienna Convention, means foreign envoys are protected from local law enforcement in the country to which they are posted. The most recent known case of it being invoked in New Zealand was in 2014, when Malaysian military attache Mohammed Rizalman bin Ismail was accused of indecent assault. It was eventually revoked and Rizalman was sentenced to nine months' home detention after being found guilty in a Wellington court.